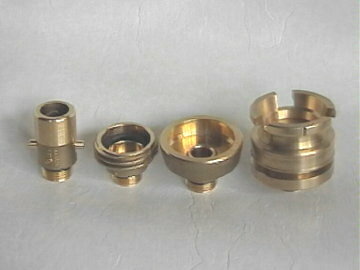 Through out Europe there are 4 types of LPG filling adapters in use. 3 for cars and 1 for boats. Spain type 1 (60mm!!! )l, (3) Not for private car use. Click on the name of the country for a list of filling stations.